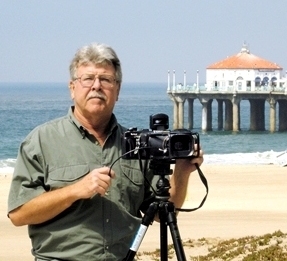 We are here to help you select the best photograph for your location. Please contact us with questions about prices, sizes. 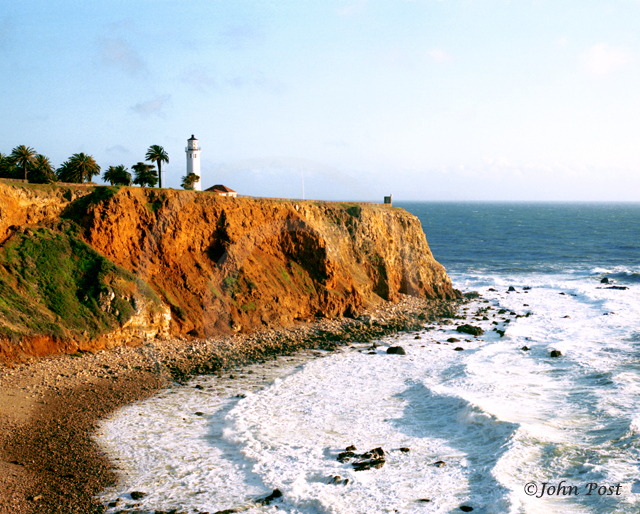 framing and available formats including prints on photo paper, canvas, aluminum and laminated prints. Framed with matte includes a black metal frame with 100% rag matte. Always measure the wall area that you would like to put the image on, that will help in deciding on the size required. We strive to produce the best imagery and product available using the highest quality traditional photographic printing methods. The print you receive will be far superior in sharpness and color than what appears on your computer screen, that is guaranteed. 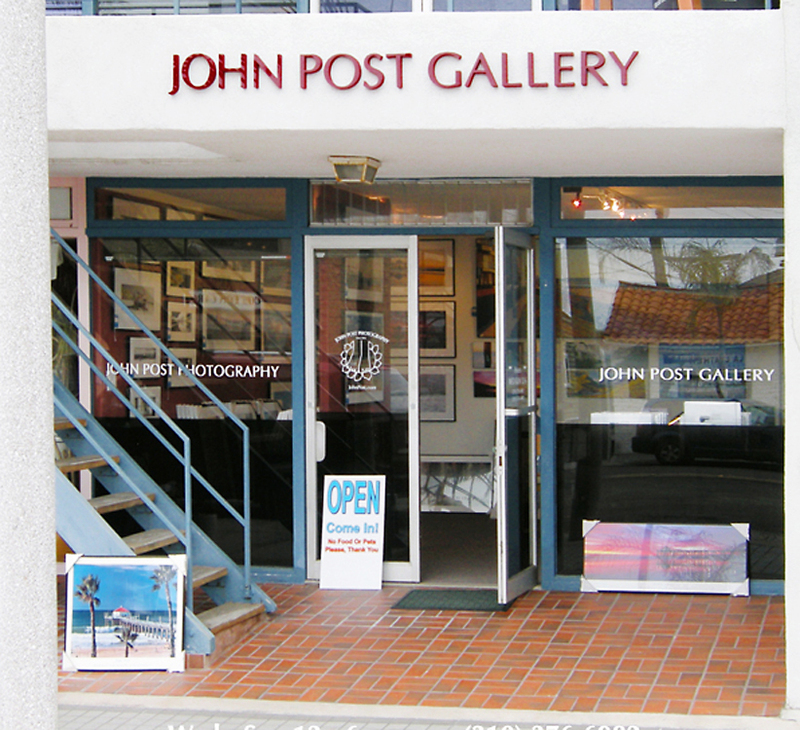 We encourage you to personally visit the John Post Gallery in Manhattan Beach, California to fully enjoy and see first hand the images in their actual photographic print form. We accept all major credit cards. Please allow 3-5 weeks for printing and delivery. Shipping is available. Prices are subject to change without notice. ANTHRO-GRAPHICS are designed for display in both the home and office. The prints portray man and his environment through the photography of John M. Post. "ANTHRO-GRAPHICS" is a registered trademark and all images on this site are Copyright John Post, registered with the Library of Congress in Washington, D.C. Copyright John Post © 2019 All Rights Reserved. UNAUTHORIZED USAGE OR DOWNLOADING IMAGES IS ILLEGAL. NO reproduction or copies or use in any form (electronic or otherwise) is allowed or granted without written permission by John Post or his authorized agents. Web Design and Maintenance by Steve Snively Effective eMarketing.